The U.S. Commission on International Religious Freedom was created by the International Religious Freedom Act of 1998 as an independent U.S. government body that monitors religious freedom worldwide and makes policy recommendations to the President, Secretary of State, and Congress. On December 16, 2011, the Commission’s life was extended by Congress through 2018 after a series of brief extensions had kept it in existence after its previous authorization expired in September 2011. Its latest annual report on this subject and its views on Cuban religious freedom have been critiqued in prior posts. Now we look at the structure and composition of the Commission. The nine are to be appointed as follows: three by the U.S. President; three by the U.S. Senate’s President pro tempore and three by the Speaker of the U.S. House of Representatives. Each of the sets of the congressional appointees is to be upon two recommendations from the leader of the political party that does not control the White House and one recommendation from the leader of the President’s political party. Currently there is one vacancy on the Commission. The current Presidential appointees are Rev. William Shaw and Eric P. Schwartz. 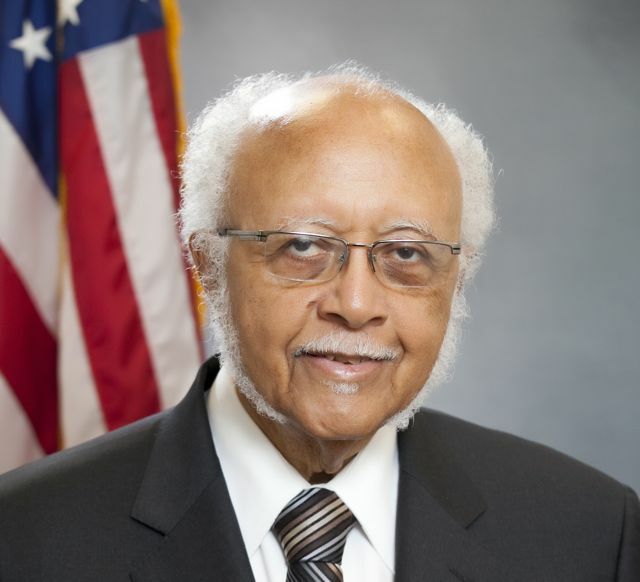 Shaw is a Baptist Pastor and Immediate Past President of the National Baptist Convention; he serves as a Vice Chair of the Commission. 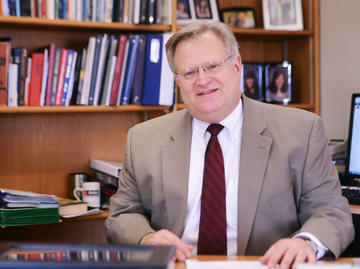 Schwartz is the Dean of the Humphrey School of Public Affairs at the University of Minnesota. He previously was a senior official of the State Department, the National Security Council, the U.N. and the U.S. Congress. The appointee upon recommendation of U.S. Senate Majority Leader Harry Reid is Dr. Katrina Lantos Swett, the Founder, President and Chief Executive Officer of the Lantos Foundation for Human Rights in honor of her father, Tom Lantos, the only Holocaust survivor ever elected to Congress. She also is a professor of human rights and American foreign policy at Tufts University and serves as the Commission’s Chair. 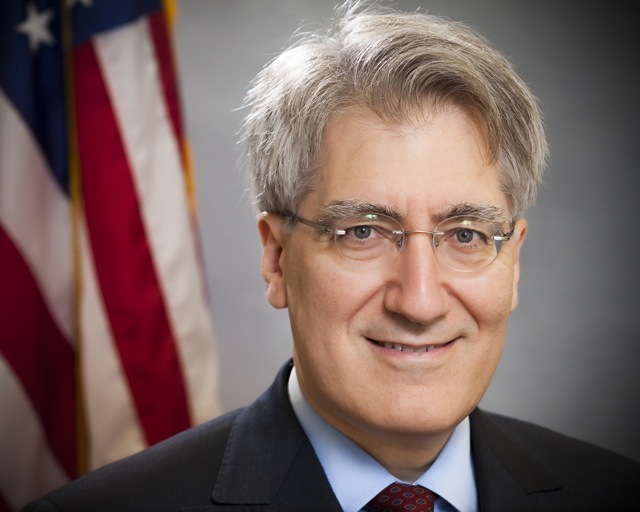 Sam Gejdenson is the appointee upon recommendation of Nancy Peloisi, House Minority Leader. 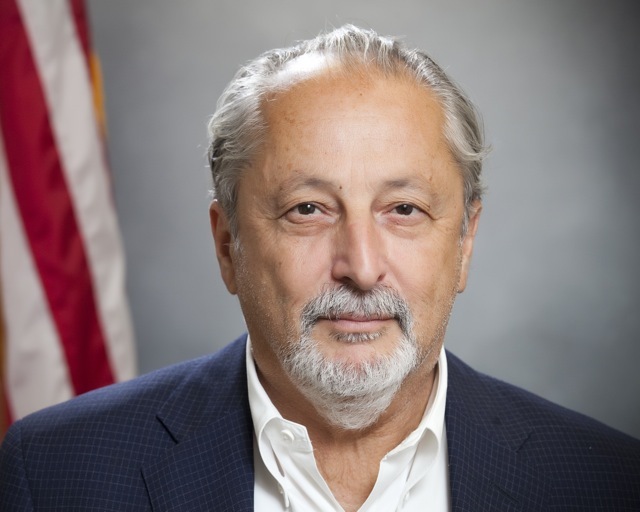 He is a former Democratic Congressman, the first child of Holocaust survivors to serve in Congress and a leader in human rights, democracy and global engagement. 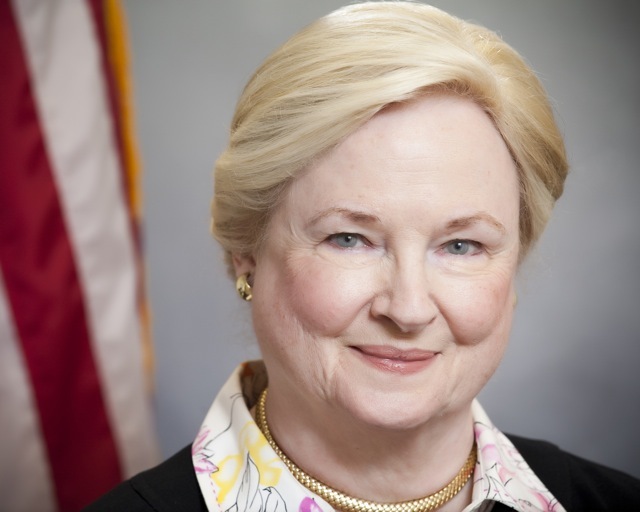 Appointees upon recommendations by U.S. Senate Minority Leader Mitch McConnell are Mary Ann Glendon and the Learned Hand Professor of Law at Harvard University, President of the Pontifical Academy of Social Sciences and former U.S. Ambassador to the Holy See. Professor Glendon also serves as a Vice Chair of the Commission. 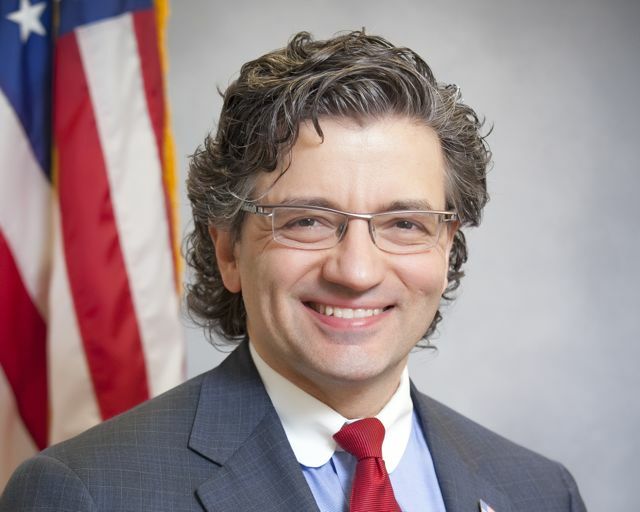 Dr. Jasser is a physician and the President of the American Islamic Forum for Democracy whose parents fled oppression in Syria. 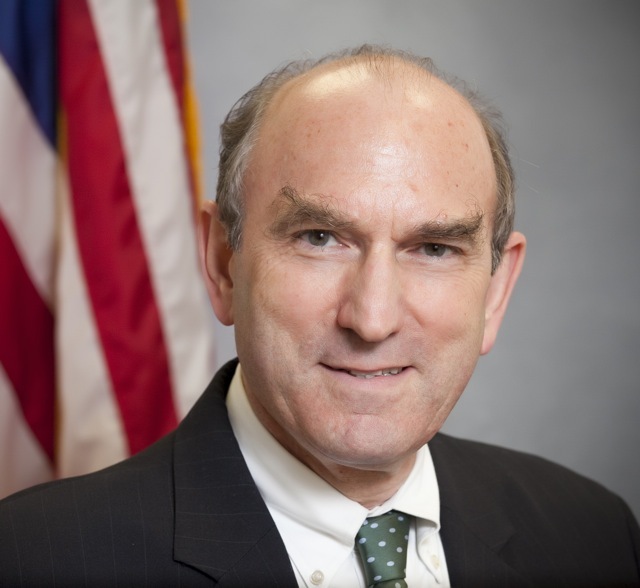 Appointees upon recommendation of House Minority Leader Eric Cantor are Elliott Abrams and Dr. Robert P. George. Abrams is a Senior Fellow for Middle Eastern Studies at the Council on Foreign Relations, a professor of U.S. foreign policy at Georgetown University’s School of Foreign Service and a former senior official in the George W. Bush and Reagan Administrations. Dr. George is the McCormick Professor of Jurisprudence and Director of the James Madison Program in American Ideals and Institutions at Princeton University and a distinguished appointee to various U.S. and UNESCO bodies. These Commissioners are joined by the U.S. Ambassador at Large for International Religious Freedom (ex officio and nonvoting). 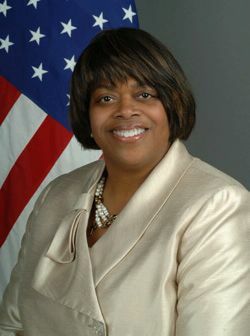 That currently is Suzan D. Johnson Cook. Professor Glendon’s book, A World Made New: Eleanor Roosevelt and the Universal Declaration of Human Rights, is an excellent account of the international development of the Declaration and the important role played by Mrs. Roosevelt in that endeavor. In 1991 upon his guilty plea Abrams was convicted on two misdemeanor counts of withholding information from Congress in the Iran-Contra scandal, but in December 1992 he was pardoned by President George H. W. Bush. In 1997 the U.S. Court of Appeals for the D.C. Circuit publicly censured Abrams, an attorney, for giving false testimony on three occasions to Congress. 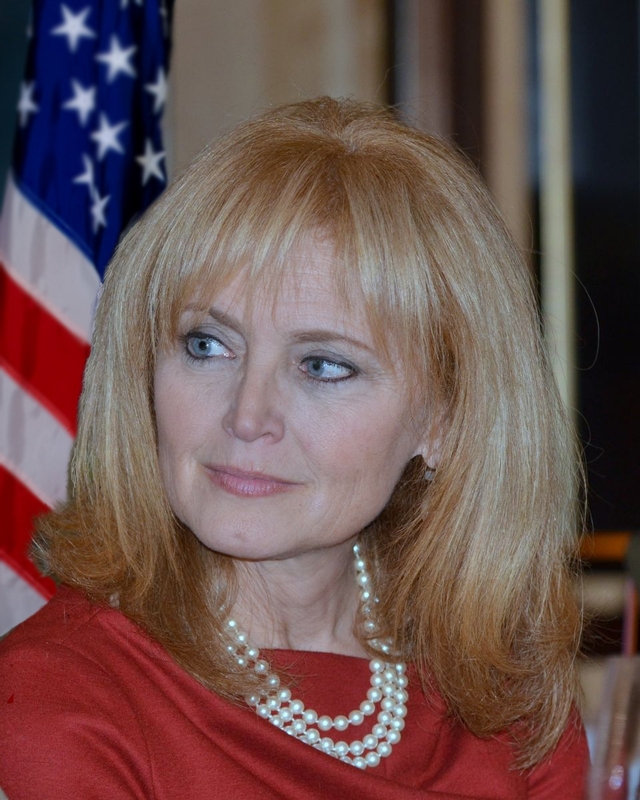 Katrina Lantos Swett, the current Vice Chair of the U.S. Commission on International Religious Freedom, recently acknowledged its limited authority when compared with the U.S. Department of State.